Looking for a simple and cost effective way to bring your submeters online, receive real-time data and have remote monitoring capabilities? Our customer did all of the above by installing a wireless smart building solution that retrieves submeter data using Modbus. 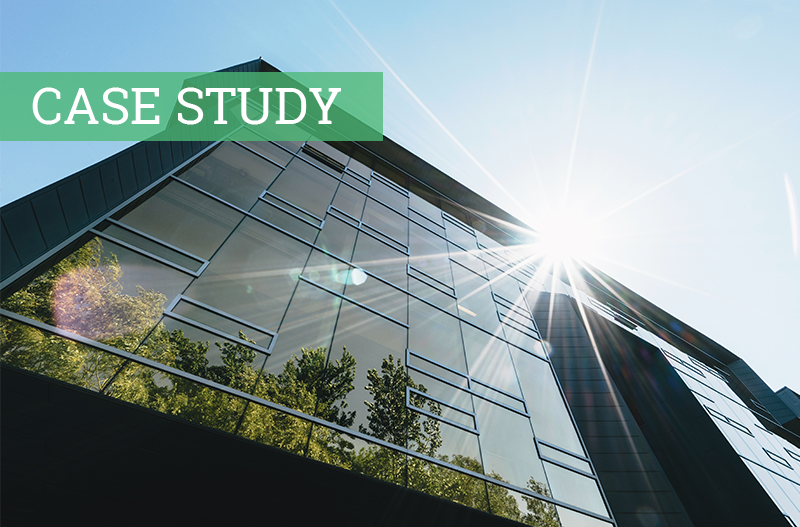 Download our case study and learn more.